After creating a whole atmosphere of high hopes and expectations on the basis of controversies and pre release audience response, the buzzed Hindi movie MSG that released on around 4000 screens is finally over with its first week on big screen. 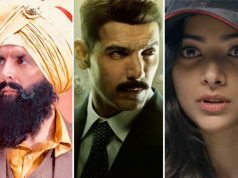 Though the film was in hypes due to critics negative opinion and unfavorable attitude for technicality aspects but with so high screen count & buzz but the people have shown fabulous interest in the movie except regions of Punjab and Uttarakhand, where it got banned. Still it managed to make a very high 1 week collection and performance especially in the later days of the first week which resulted in overall fantastic report of the film in total 1 week time. First weekend business done by MSG was way higher and the weekdays too supported the film to make increment in the grand total. Total 1 week income is just blockbuster. Including the seventh day means today’s performance the total one week figures of the film are positive and much better than other releases. Movie had the great start over the box office as the film has been supported by audience heavily to make impressive business in first week. It seems it has crossed collections of hit recent Bollywood movie Baby as the collection in just 1 week and craze for MSG is too high right now. Now with release of Badlapur tomorrow, it seems bit competition on the screens. Total one week box office collection of MSG is approx 100 crores* with 7th day i.e. Thursday business of around 11 crores*. Audience too favorable support and huge buzz has overall resulted in super hit and convincing performance of film in 1 week. 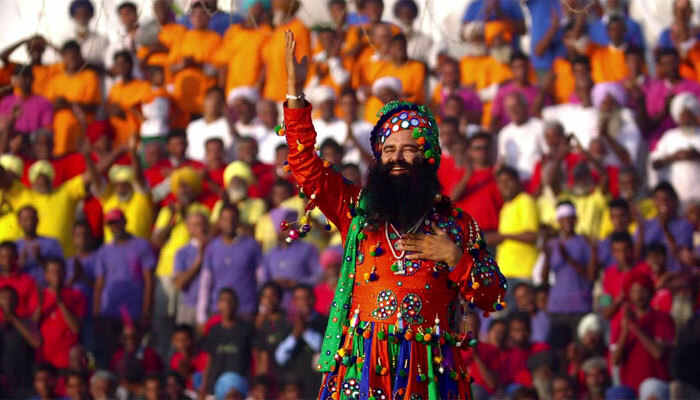 Other reason for good performance of MSG is the other Bollywood movie released besides it i.e. Roy which also released same day and was one of the awaited movies in all the regions but on the sad note, movie did not earn as much good income as MSG even after good audience response.